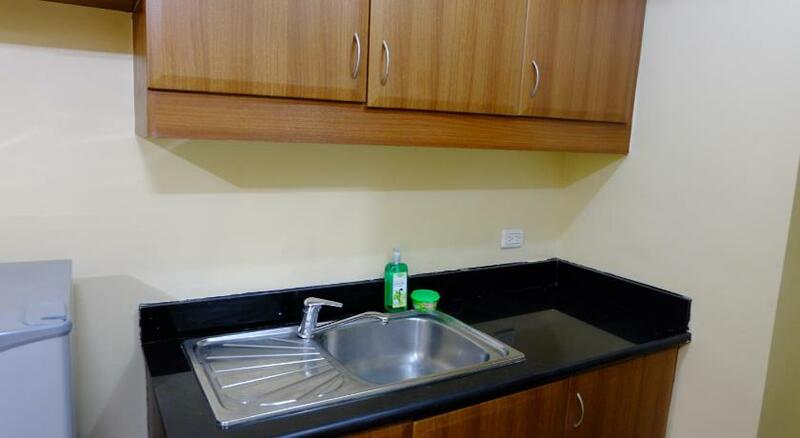 Located 400 metres from Resorts World Manila in Manila, this apartment features free WiFi. Montecito near NAIA 3 by Stays PH boasts views of the pool and is 2.8 km from City of Dreams Manila. A fridge and a stovetop can be found in the kitchen. Towels and bed linen are offered in this apartment. Other facilities at Montecito near NAIA 3 by Stays PH include a fitness centre and outdoor pool. Glorietta Mall is 3.2 km from Montecito near NAIA 3 by Stays PH, while Greenbelt Mall is 3.4 km from the property. Manila International Airport is 2 km away.